J. Craig Venter is widely regarded as one of the leading scientists of the 21st century for his contributions to genomic research. 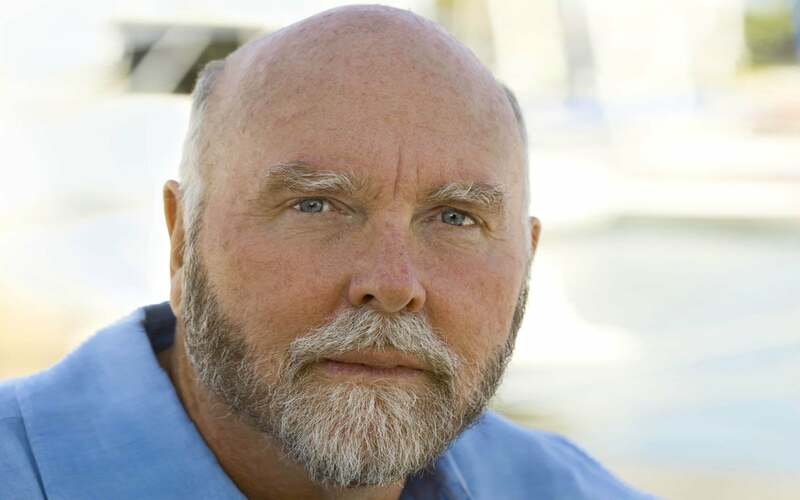 He is Founder, Chairman and President of the J. Craig Venter Institute (JCVI), a not-for-profit, research organization with more than 400 scientist and staff dedicated to human, microbial, plant, synthetic and environmental genomic research, as well as the exploration of social and ethical issues in genomics. After a tour of duty as a Navy Corpsman in Vietnam from 1967 to 1968, Dr. Venter earned a Bachelor’s degree in Biochemistry and a Ph.D. in Physiology and Pharmacology from the University of California at San Diego. He was subsequently appointed professor at the State University of New York at Buffalo and the Roswell Park Cancer Institute. In 1984, he moved to the National Institutes of Health campus where he developed Expressed Sequence Tags (ESTs,) a revolutionary strategy for rapid gene discovery. In 1992 Dr. Venter founded The Institute for Genomic Research (TIGR), a not-for-profit research institute, where in 1995 he and his team decoded the genome of the first free-living organism, the bacterium Haemophilus influenzae, using his new whole-genome “shotgun” technique. In 1998, Dr. Venter founded Celera Genomics to sequence the human genome with his new techniques. This research culminated in the February 2001 publication of the human genome in the journal Science. In October 2007, Dr. Venter and his colleagues published the first complete diploid genome, or the full DNA sequence from maternally- and paternally-inherited sets of chromosomes of a single person — Dr. Venter himself. This feat brought personalized medicine closer to reality in two ways: by making it possible to scan an individual’s entire genetic profile for disease-related hotspots, and to distinguish between genetic information inherited from each parent and thus, in theory, tailor treatments to the individual’s genetic make-up. Dr. Venter’s genome can be viewed by the public and has been screened to identify about a dozen gene variants associated with increased risks for various diseases. He has advocated the public release of individual genomes with the view that a growing database in which scientists can compare DNA profiles with health histories and traits will help them understand in greater detail the impact of genetics upon human health. Venter’s team has now published the sequences of more than 50 genomes, including those of the fruit fly, mouse and rat, and published numerous important papers covering areas such as environmental and synthetic genomics.